It’s that uncompromising commitment to builders that informs our unparalleled service and exceptional craftsmanship. 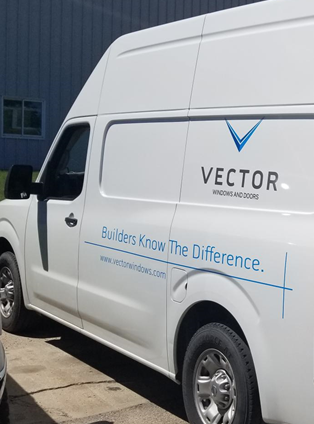 With Vector, you’ll find quality windows and doors that help builders achieve better results with quick delivery times, personalized service and minimal callbacks. When we started Vinylite Windows back in 1995, we set out to create the most advanced, cost-effective line of windows we could. We believed then—and continue to believe today—that vinyl makes a great material to achieve our quality, efficiency and beauty standards. Over the years, however, we’ve come to believe that our company name doesn’t accurately reflect the core strengths and competitive advantages we bring to the table. After many discussions with our employees, customers and the building community—and lots of soul-searching—we’ve made the decision to change our name, in order to better convey to the world the high-level of service and quality you’ve grown to expect from the Vinylite brand. We are proud to announce that Vinylite has become Vector. It’s not enough to build great windows & doors. If you can’t get reliable, on-time delivery and the service and support you need, even the best products aren’t worth a lot. 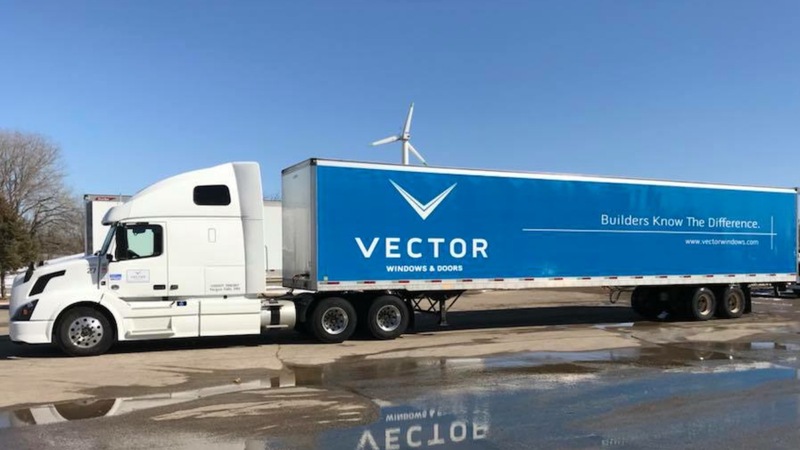 At Vector, our priority is helping you get the job done right, without the hassle. You don’t have time to wait around, not knowing when your windows & doors will arrive. That’s why all of our products—including custom sizes—are available in less than two weeks. When time is money, can you afford to waste yours? Vector’s eService system allows builders or homeowners to make a service request or check the status of an existing request online, taking the hassle out of receiving service. And we follow up every service request with a personal phone call, working quickly to resolve your request, with full resolution averaging less than 7 business days. Need help with a difficult order? Not sure which product can get the job done best? Our engineering team is here for you. 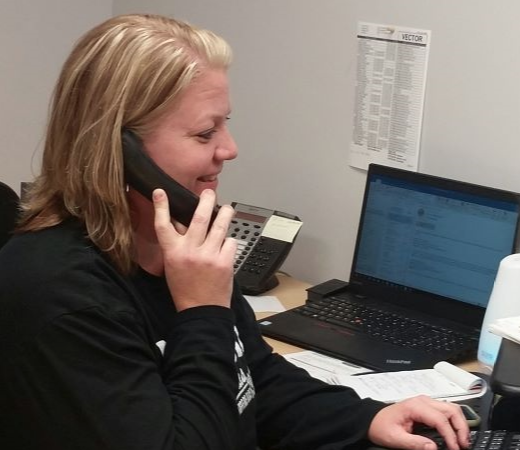 Call us, and a real person will answer the phone to give you the help you need. Sometimes you just have to see it in action. 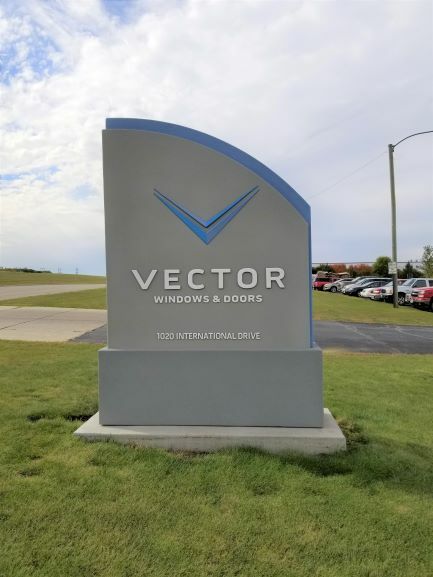 Schedule a factory tour, and we’ll show you just what goes into every Vector window & door and why builders love them so much. Our in-factory product training gives your crew the expertise they need to get the job done quickly.